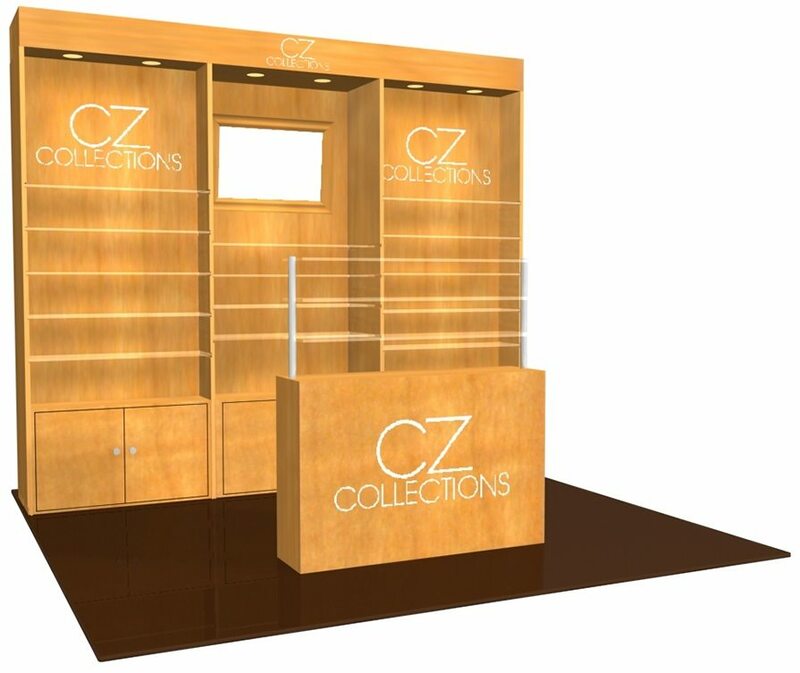 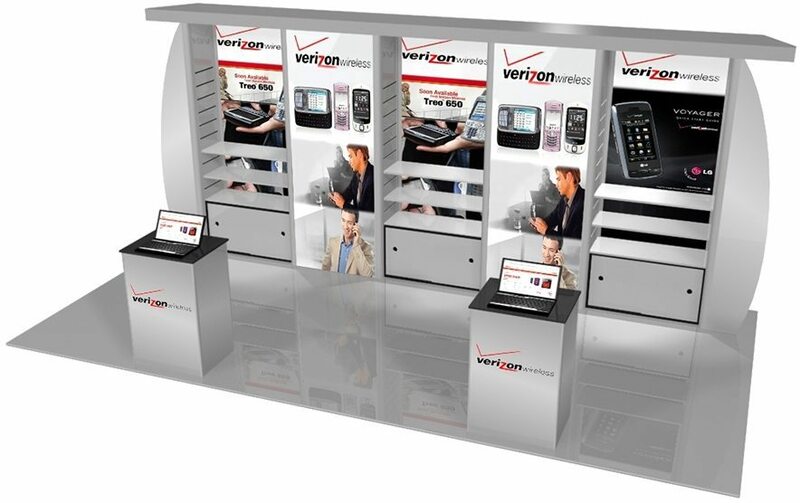 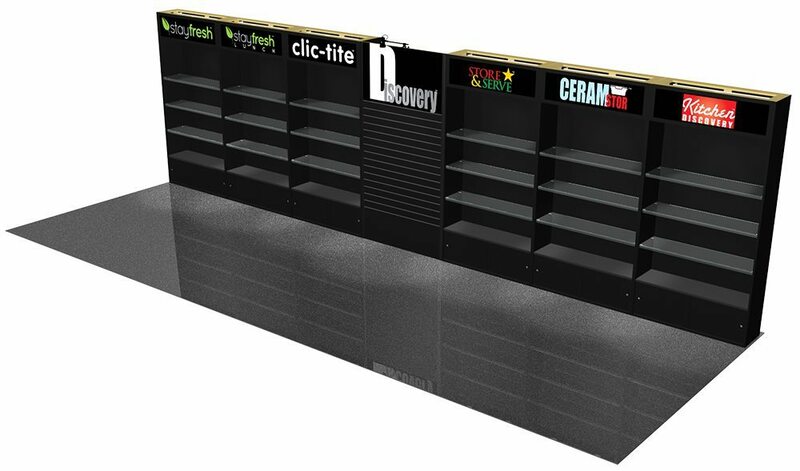 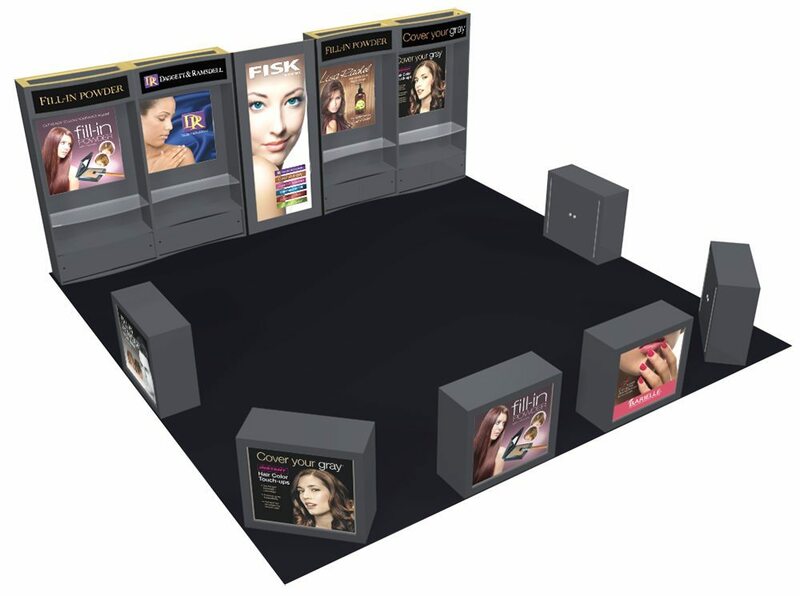 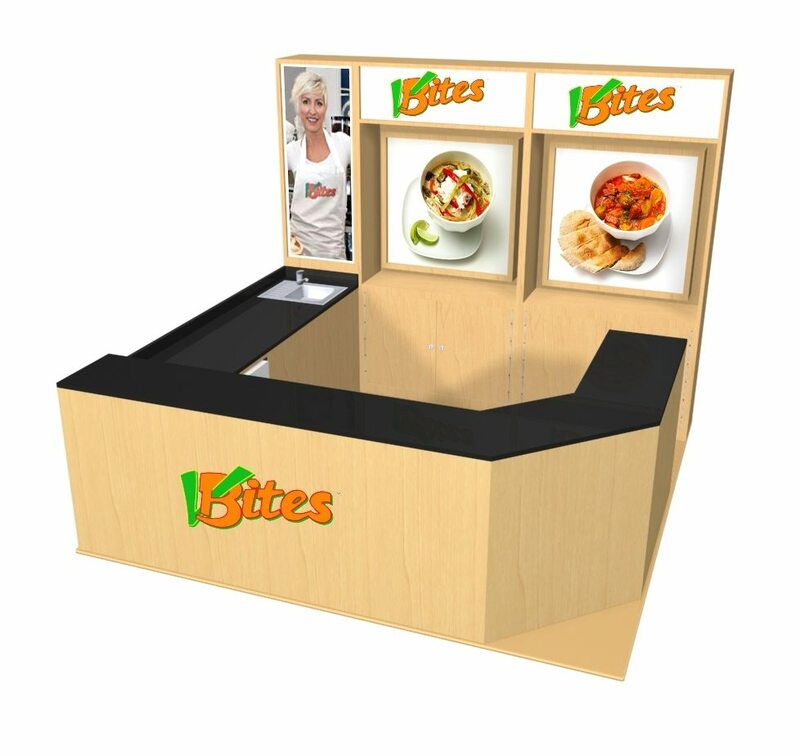 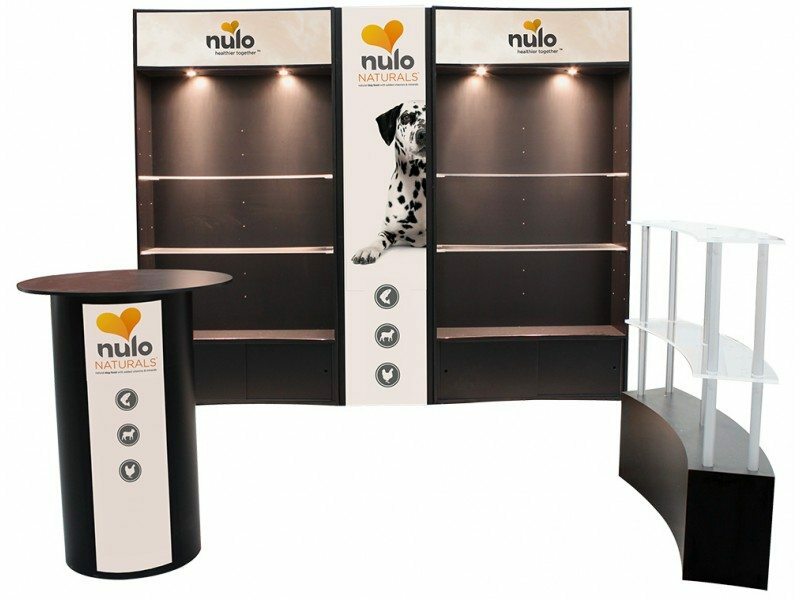 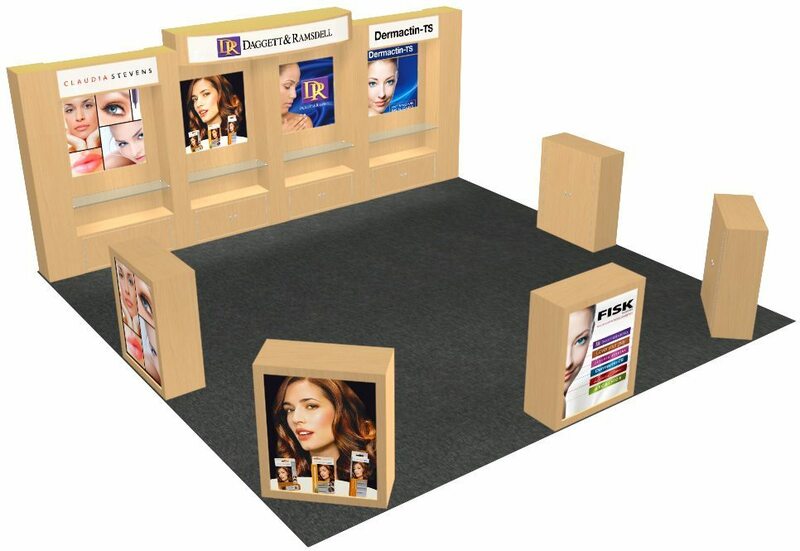 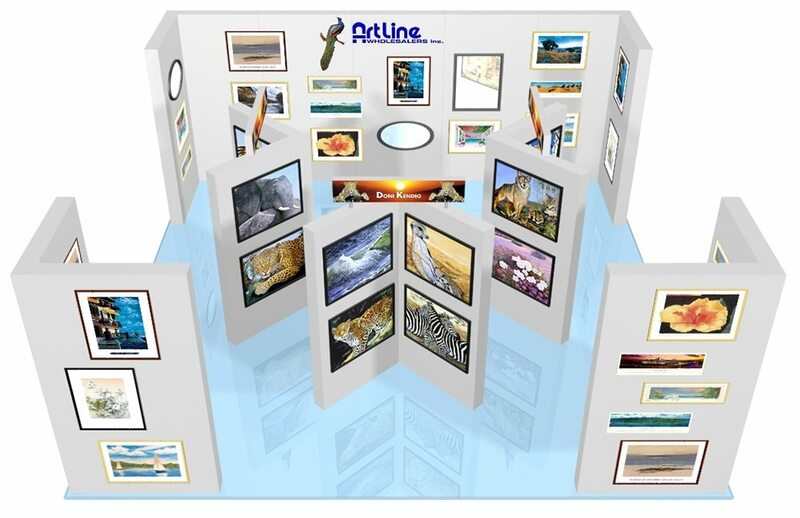 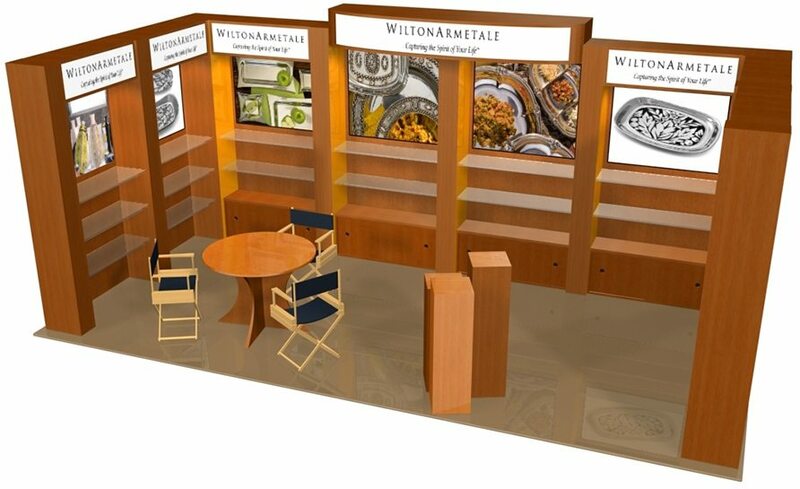 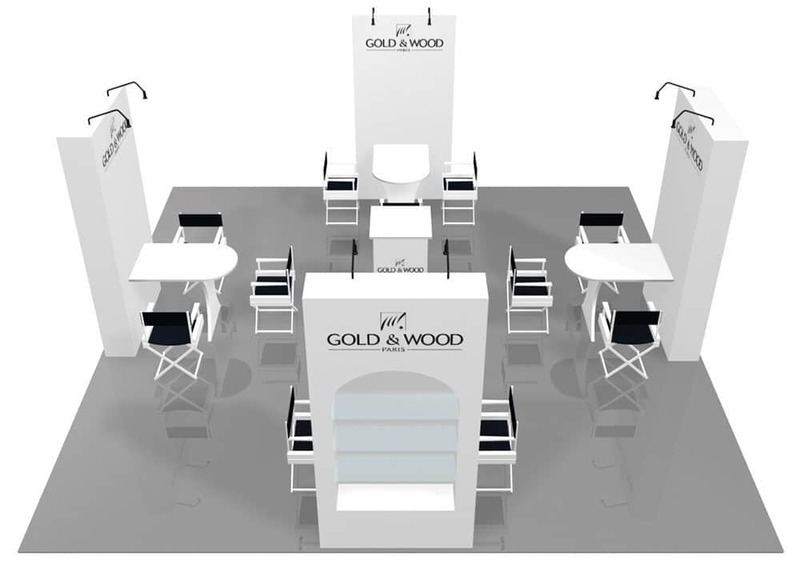 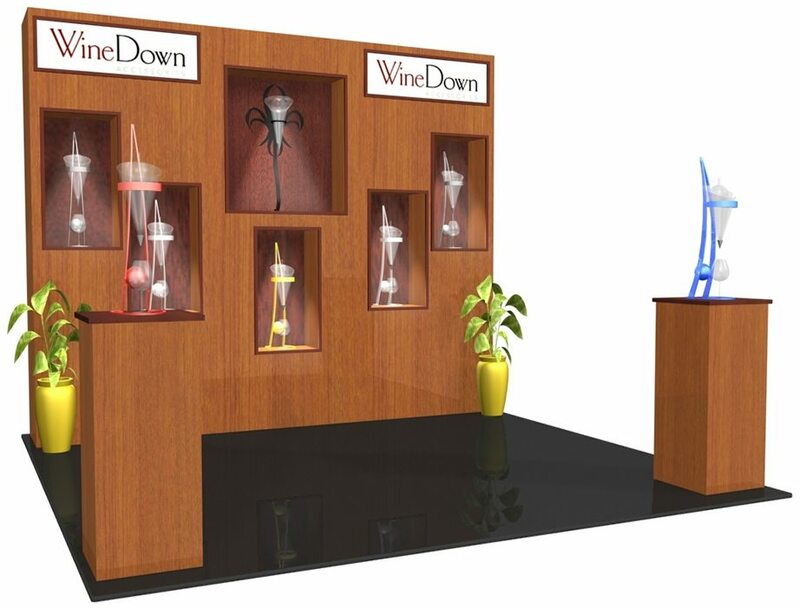 Our TruLite custom wood displays are an elegant, sophisticated way to display your products or services. 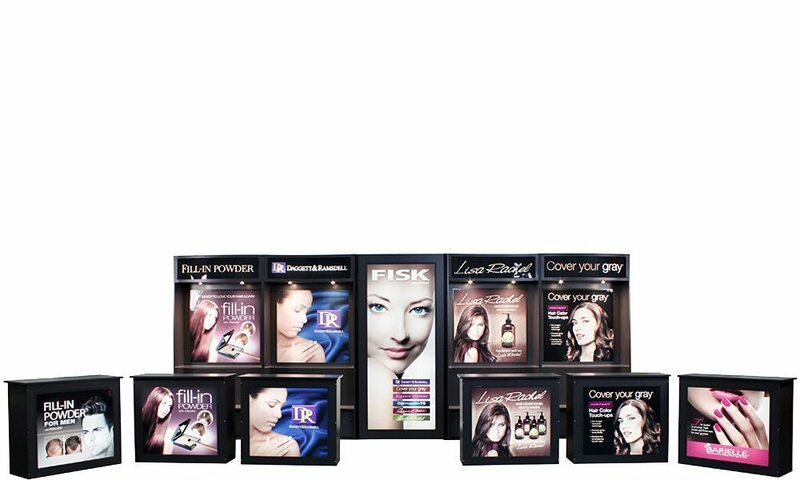 Made from low-density, lightweight wood TruLite displays give you a rich wood look without the weight of traditional wood materials saving you money on shipping and drayage. 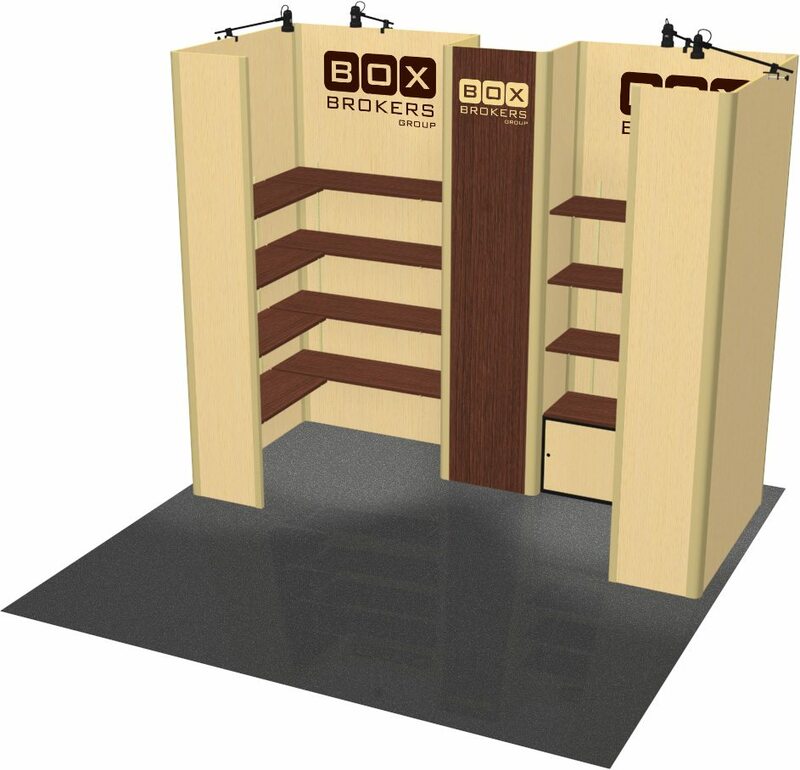 50% lighter than traditional wood! 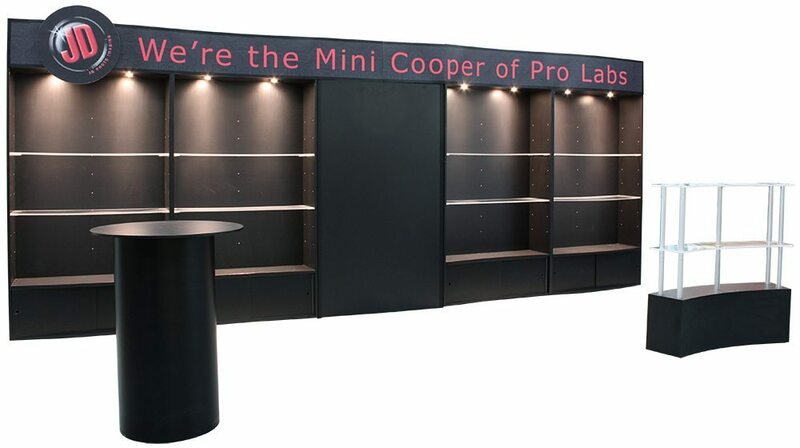 We offer a large selection of laminate colors, patterns and textures that provide you with the polished, professional look that guarantees you will stand out from the crowd and leave a lasting impression.